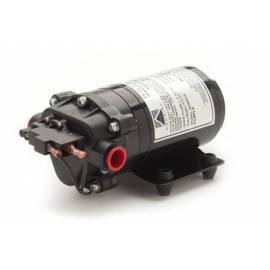 The Aquatec 5800 Series Pump is ideal for transfering water or chemicals that are EPDM rated from storage tanks. Popular use for this pump is in the carpet business. 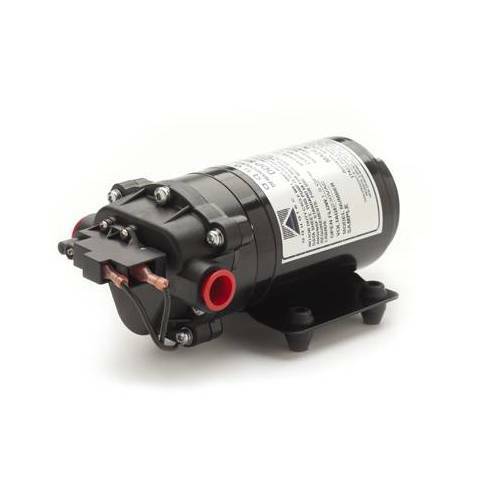 These pumps can be operated either directly in demand mode (pressure switch controlled) or with a switch in delivery mode (controlled by external power switching device).